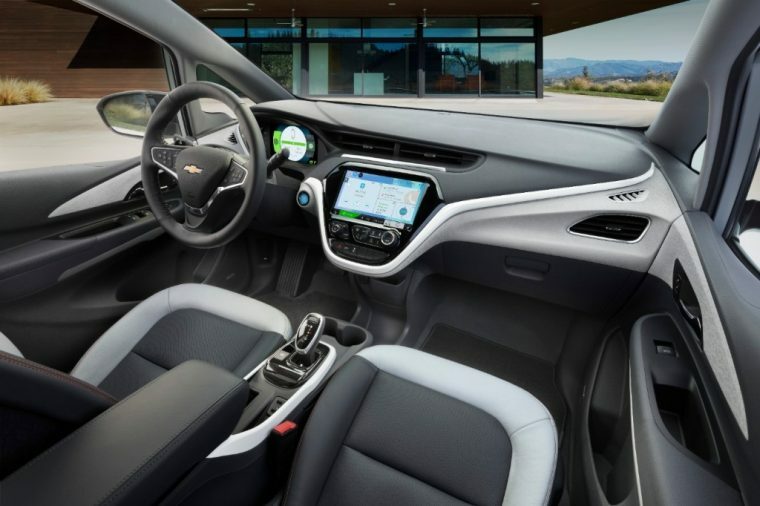 The 2019 Bolt EV is Chevrolet’s greatest all-electric vehicle so far, with more than 200 miles of range and priced to be available to the mass market. It is widely regarded as one of the top electric vehicles on the market today. 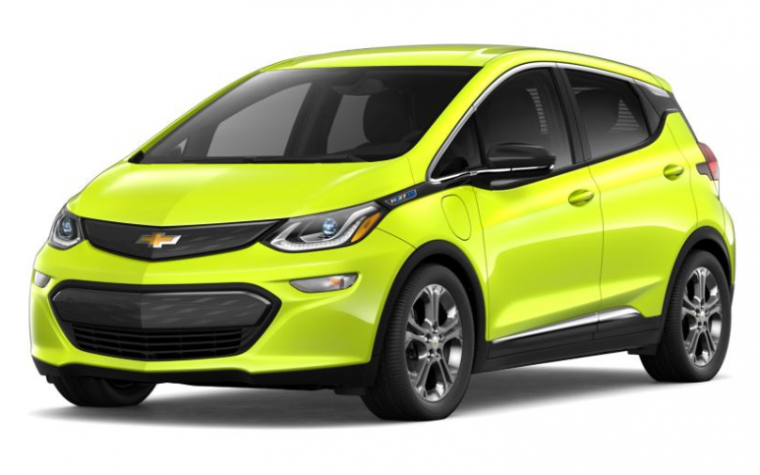 What’s New for the 2019 Chevrolet Bolt EV? Not much is different for the 2019 Bolt EV. It gets three new colors: Green Mist Metallic, Shock, and Slate Gray Metallic. On the other hand, it cuts Orange Burst Metallic and Arctic Blue, and also expands access to the Driver Confidence II package to LT models. Otherwise, it carries over the same. 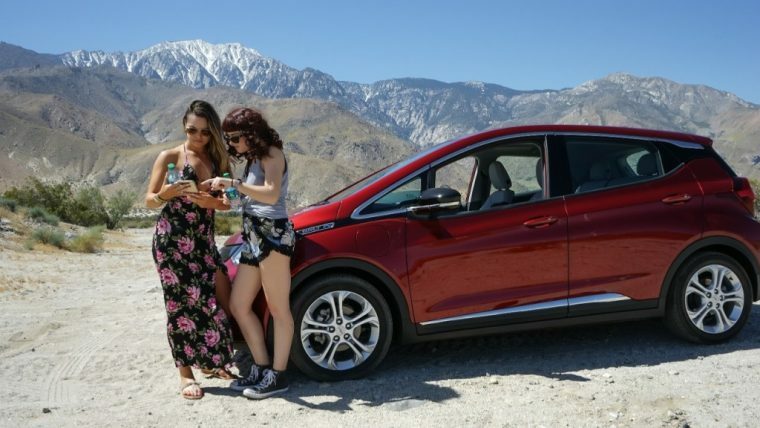 The 2019 Bolt EV is a compact vehicle, and shares much of its design with its longer cousin, the Volt plug-in hybrid. Two of the new colors are available on other Chevrolet products, but the new Shock color is a neon green that definitely lives up to its name. 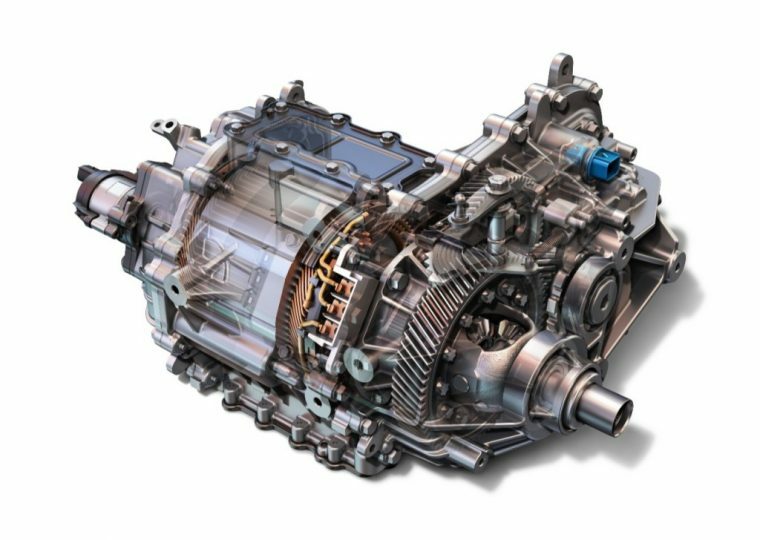 The 2019 Bolt EV gets its power from a single electric motor and gearset, producing 200 horsepower and 266 lb-ft of torque. This gives the small vehicle a surprising, nimble performance, particularly with its electric driving characteristics. 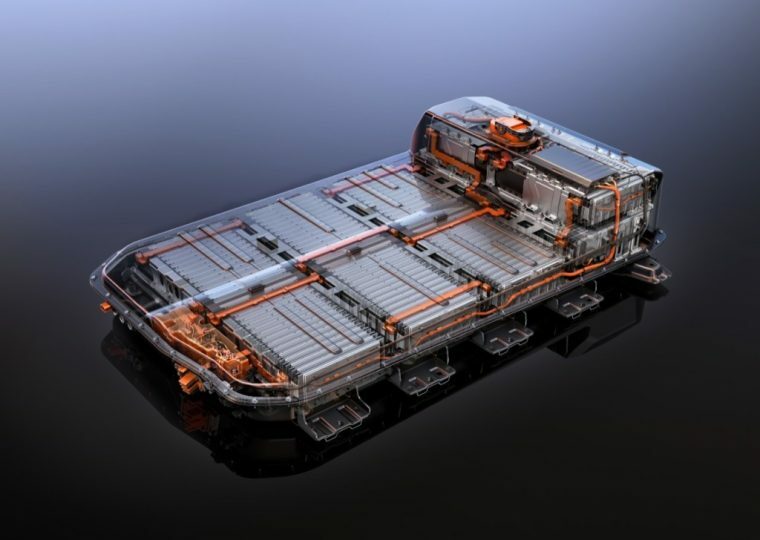 The 2019 Chevy Bolt EV uses a 60-kWh lithium-ion battery pack, for an EPA-estimated range of 238 miles. When charging, at 120V (or a regular household outlet) it gets about 4 miles of charge each hour, and at 240V will fully charge from empty in 9.3 hours. With the optional DC fast charger, the Bolt EV can charge up to 90 miles in 30 minutes. The interior of the Bolt EV has a tendency to surprise critics with its space, since the battery packaging under the floor allows a surprising amount of room. Specifically, the Bolt EV offers 94.4 cubic feet of passenger volume. For cargo, behind the rear seat the Bolt EV has 16.9 cubic feet of space, and maximum storage space of 56.6 cubic feet of volume. The NHTSA gave the Bolt EV full marks for 2018 at five out of five stars (and the car hasn’t changed structurally since then). 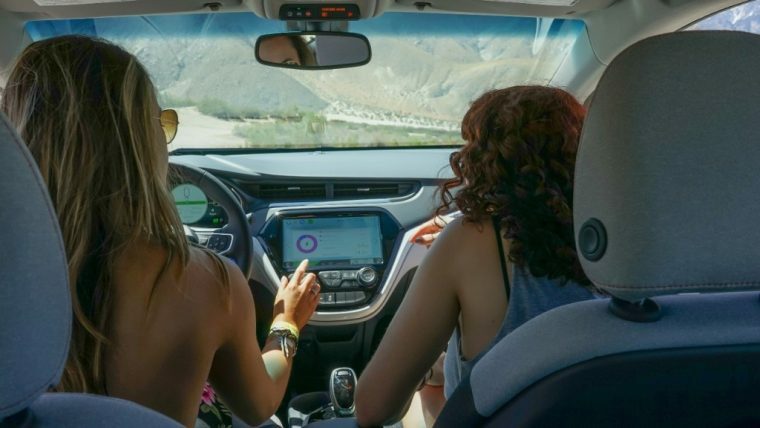 The IIHS also gave the 2018 Chevrolet Bolt good marks, with top ratings in all crash tests and superior front crash prevention. The Bolt did not do well, however, on the IIHS’ headlight tests, with a poor rating.